How can I edit Blu-ray in Premeire Pro CC? "Please help! I plan to make a short movie via Premeire Pro CC 2017, and I need to cut some footage from a Blu-ray movies as my video material. But I don't know how to import Blu-ray movies from a disc into Premiere Pro CC. Can you help me solve this problem? - Chris Deitz"
Adobe Premiere Pro CC is a powerful, customizable, nonlinear video editor that lets you edit your way. Import and combine virtually any type of videos and audios, from video shot on a phone to raw 5K and higher resolution footage, and then edit it in its native format without wasting time transcoding. 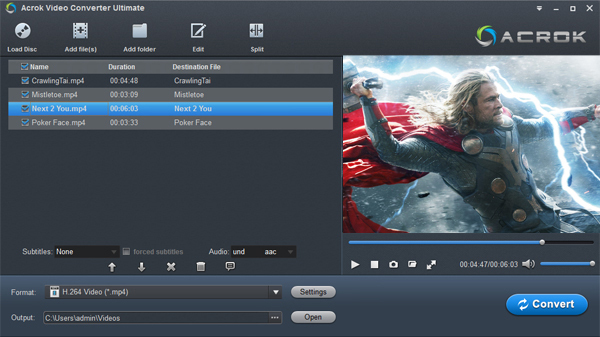 The latest version (2017) added a lot of new features, the ability to import more video formats, including Native QT DNxHD/DNxHR export and RED Helium. But you can't load Blu-ray files into Premiere Pro CC directly. Since Adobe Premiere Pro CC is very powerful and supports a wide range of video formats, it receives popularity around the world. However, Premiere Pro CC doesn't support Blu-ray importing. That means if you want to import Blu-ray to Premiere Pro CC for editing, you will be failed. Fortunately, there are many third party software can help you rip Blu-ray to Premiere Pro CC supported video formats in an easy and fast way. In order to keep the video quality as well as finish the Blu-ray Premiere Pro CC task as quickly as possible, Blu-ray to Premiere Pro CC Converter is in use. 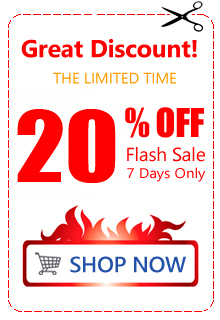 We at Acrok naturally recommends the Video Converter Ultimate. With it, you also can easily rip and convert any video (4K/1080P Blu-ray, DVD, 4K MOV/MP4/MXF, 108P MTS) to Premiere Pro CC best editing format with a few clicks. Below is the step by step guide on how to rip Blu-ray for editing in Premeire Pro CC..
Read best Blu-ray ripping softwre review to choose top Blu-ray Ripper in 2018. This guide takes the Windows (Including Windows 10) version screenshots for example. The way to rip Blu-ray to Adobe Premiere CC on Mac OS X (Mountain Lion and Mavericks, Sierra) is the same. Just make sure you get the right version. Insert your Blu-ray disc into your Blu-ray drive. After you open Blu-ray to Premeire Pro CC Converter, click "Load Disc" to add the Blu-ray files you want to rip. On the software main interface, there is a viewing window provided for you to preview the Blu-ray files to ensure the files are what you want to rip. You can also take snapshots of the Blu-ray movies when previewing them. You can select the subtitle that you like. 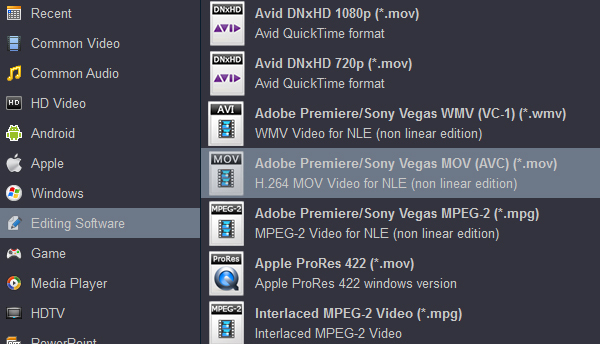 Premiere Pro CC supports various video formats, such as MOV, WMV, MP4, MPG, etc. To edit Blu-ray in Premiere Pro CC, you can choose MOV as the output format, which is highly compatible with Premiere Pro CC. Click "Format" bar, choose "Editing Software" then select "Adobe Premiere/Sony Vegas MOV AVC (*.mov)". You can also set video and audio bit rate, encoder, etc. as you like by clicking "Settings". Click "Convert" to start converting Blu-ray movies to MOV codec for Premeire Pro CC. The conversion process may take long time but it will not bother to render in Adobe Premiere Pro. After conversion just click the "Open" button to locate converted videos for Premiere Pro CC post-production. You see, it's just so easy to turn Blu-ray to Premiere Pro CC supported video formats in a few clicks! Just get the Blu-ray ripper and enjoy Blu-ray editing in Premiere Pro CC. I tried some other Blu-ray ripping software before, theny couldn't handle Blu-ray IFO/ISO files. Acrok program is a reaally Blu-ray ripping and converting tool. I can rip Blu-ray to H.264 and H.265 on Windows 10 easily. And I can remove subtitle via this tool. Great Jobs!! !